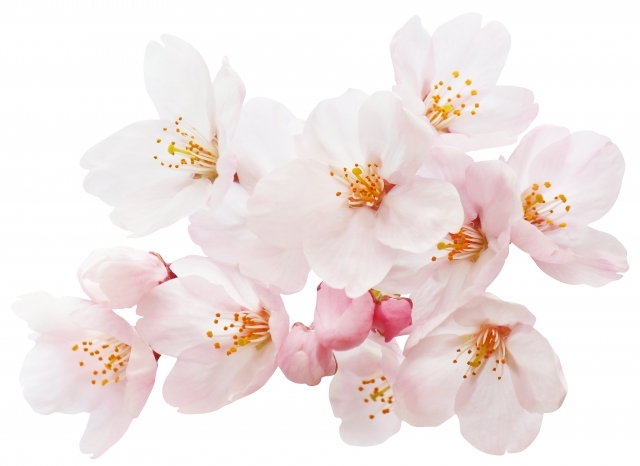 When spring comes and it gets warm, Cherry blossoms start to bloom. It takes only 1 week to bloom brilliantly. In this season, Japanese people enjoy cherry-blossom viewing. This is called ‘ohanami’ and some people enjoy a small party while drinking and eating under the trees.